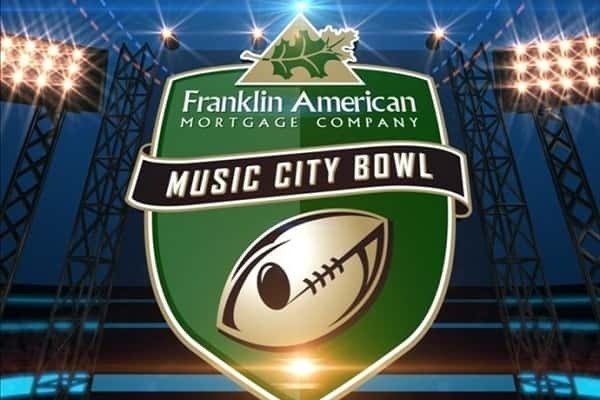 The Marshall County Little League football program has partnered with Franklin American Mortgage Music City Bowl’s Youth Football Program which offers financial contributions, equipment and special opportunities for youth participants as part of Nashville’s Music City Bowl game on December 29th at Nissan Stadium. Bowl commitments to little league programs like Marshall County are financial in the form of a $500 contribution plus free Music City Bowl ticket to the 2017 game for every player, coach and cheerleader for the League’s three age-division championship teams. Every player participant receives a free bowl helmet sticker to wear on their helmet during the 2017 season. League commitments also include many marketing opportunities to promote jamborees, regular season games and championships and opportunities throughout the season to receive free tickets to this year’s Music City Bowl.